Join us for an afternoon of collage making; cut, paste, glue, stick and assemble in guidance of the talented UK-based Swiss collagist Linda Bernhard to create your very own piece of artwork. Collage – from the french word coller ‘to glue’ – has been arguably the most significant revolution in modern art. Its origins in the West are attributed to Picasso and Braque, whose ground-breaking papiers collés incorporated bits of newspaper, café menus and pieces of chair caning into still life pictures, to the dadaists and surrealists, fluxus groups and pop artists. Tickets include a kit of essential collage making materials and welcome drinks from the West Elm Market. 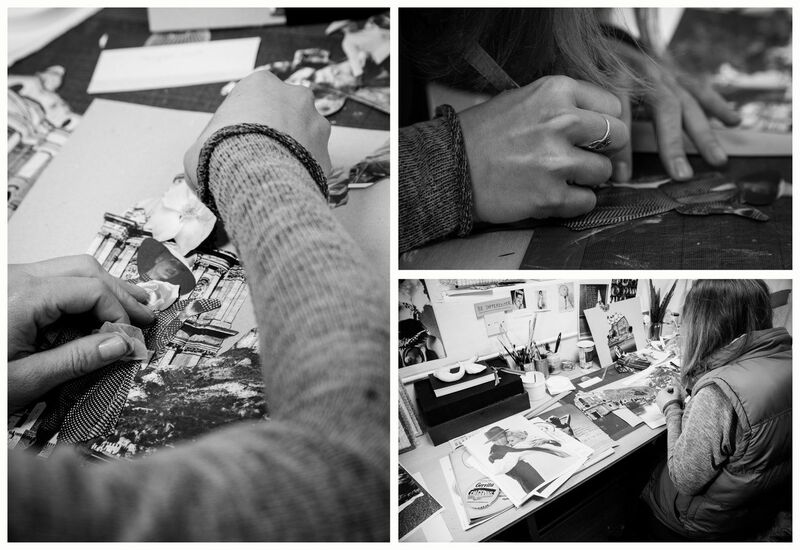 The workshop is for everybody interested in collage. No specific skills are required. 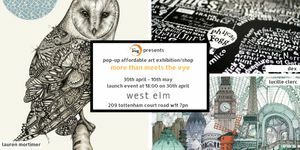 Pop-up exhibition "More Than Meets the Eye"
Comment on Pop-up exhibition "More Than Meets the Eye"